Albany, NY is host to some of the finest jewelers in the Capital Region! Find the perfect, unique piece for an engagement, anniversary, wedding, birthday or other special occasion with just a short drive. Check out our list of Albany jewelry shops. Read reviews, or post your own! A family owned business for over 30 years! 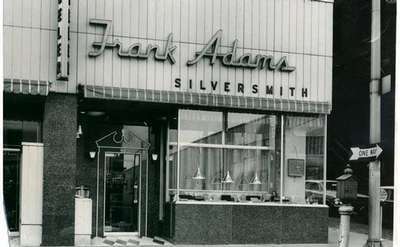 The first Northeastern Fine Jewelry location opened for business on 1607 Union Street in 1980. Harold Finkle Your Jeweler, Inc.